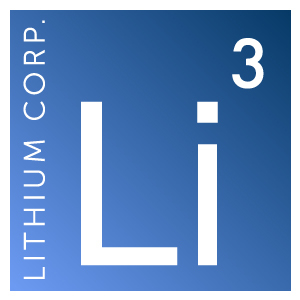 Elko, NV – Aug 04, 2015 – Lithium Corporation [OTCQB – LTUM] “the Company” is pleased to announce that it has recently received approval for the Notice of Work (NOW) it submitted earlier this year to the government of British Columbia in order to trench, map and sample the Weather Station showing at its BC Sugar flake graphite prospect in BC, where the Company conducted geophysical studies this spring. Disseminated Flake graphite mineralization exists here over a considerable stratigraphic width, along with hydrothermal vein type graphite mineralization. The sporadic nature of outcrop exposure has precluded sampling the zone in its entirety to determine its full economic potential. The trenching program as originally planned is coincident with a strong electro-magnetic geophysical anomaly, and will extend along an existing trail for 524 feet (160 meters). The Company intends to commence trenching sometime this fall, after the fire hazard in the general area has subsided considerably.